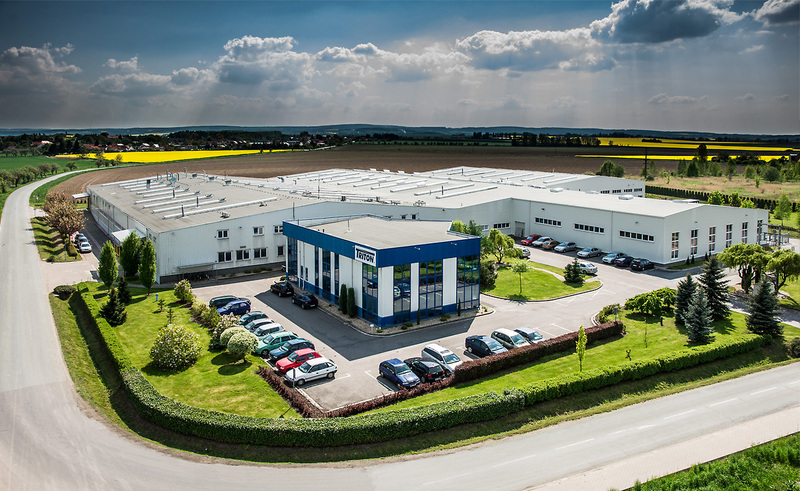 Production began in one hall with an area of 4,500 m2, and at present the current production facilities cover an area of over 14,000 m2 in 4 halls, furnished with the most up-to-date equipment. 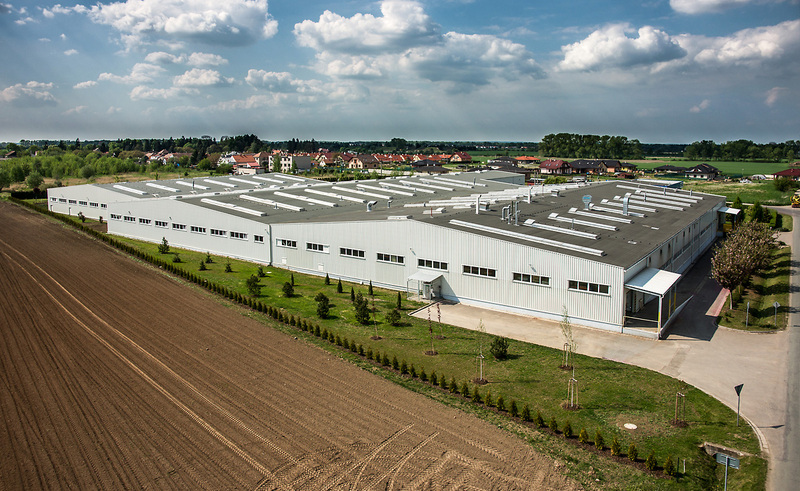 By the end of 2016 the company had 190 employees, and turnover had reached 370 million CZK, of which more than 75% represented products destined for export. Special emphasis is placed on the quality of production (ISO 9001:2009 certified) as well as the company‘s own products certified by TÜV. The safety and health of the workers is also an important issue, as evidenced by the OHSAS 18001:2008 certification. The company also places a strong emphasis on environmental protection throughout the entire production process. Waste-free technologies are used in surface finishing with closed ventilation systems and in manufacturing, equipment with low energy consumption is used. All waste is carefully sorted and recycled. Energy-saving LED lighting systems are used as much as possible in the offices and production halls. In 2011 the company was certified with the environmental management system ISO 14001:2005. Philanthropy is an integral part of the company’s philosophy, focussing particularly on health, education and assisting victims of natural disasters.